I recently teamed up with Case App to create my own custom iPhone case … and I love it. You can choose between a matte or glossy finish for the case and upload your own photo to customize like I did here. 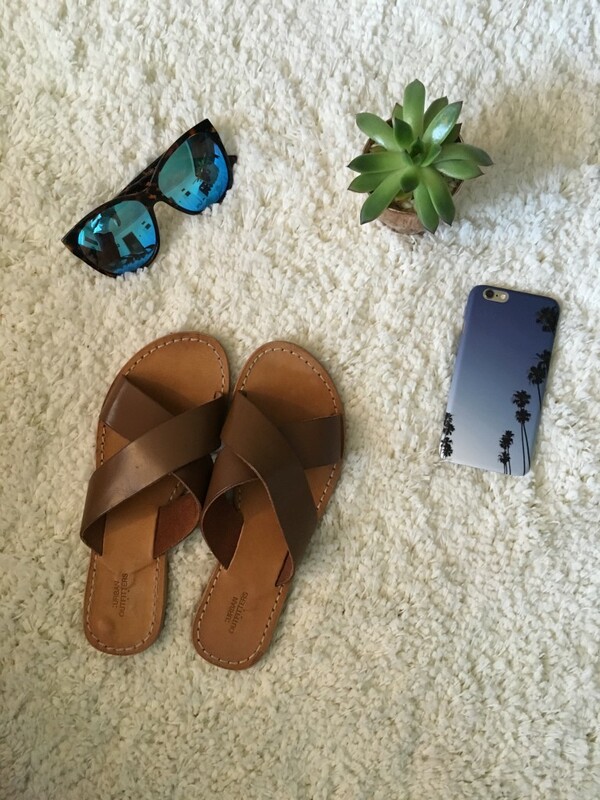 This case will carry the summer vibe straight into this Fourth of July weekend! And at only $34, you can create a case for every season. 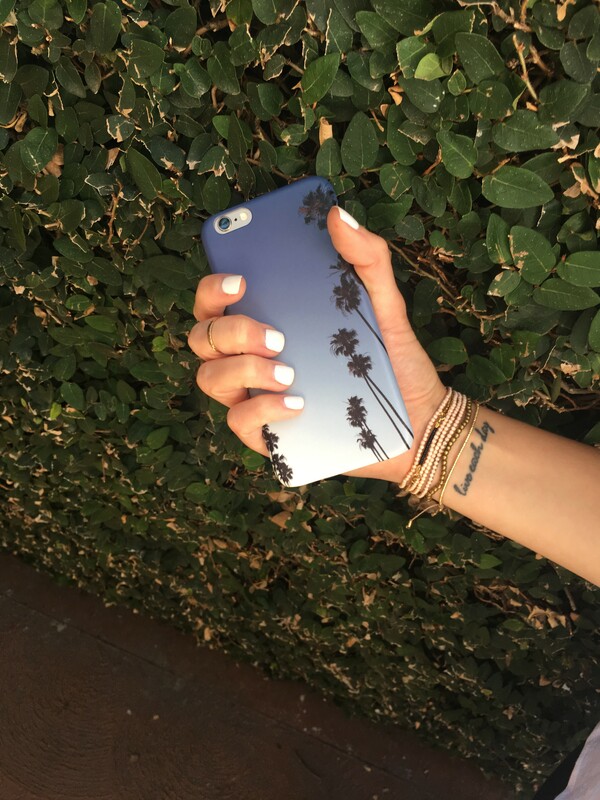 Better yet, use the code “HAUTEALLURE20″ for 20% off your purchase on caseapp.com until July 31 and get your phone summer-ready.